Leading Manufacturer and Supplier from Ahmedabad, our product range includes Bearing such as Domal Series V Track Bearing and Domal Series Bearing. We are instrumental in manufacturing, wholesaling, retailing and supplying of high quality Domal Series V Track Bearing. The offered product is manufactured from fine quality material & latest techniques to meet international quality standards. This product is tested under the stiff surveillance of our experts to make certain its flawless range. We are giving this product to our customers on several specifications in a given time frame. Our organization is actively engaged in manufacturing, wholesaling, retailing and supplying Domal Series Bearing. Our provided bearing is high on demand in the industry for its durability & optimum quality. 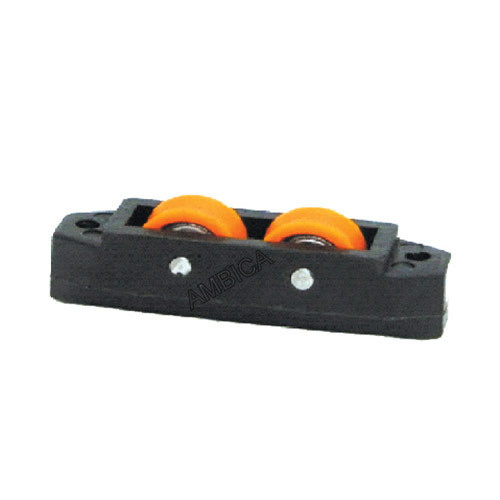 The offered bearing is precisely manufactured with the help of supreme quality material and cutting-edge techniques in compliance with set industrial norms. 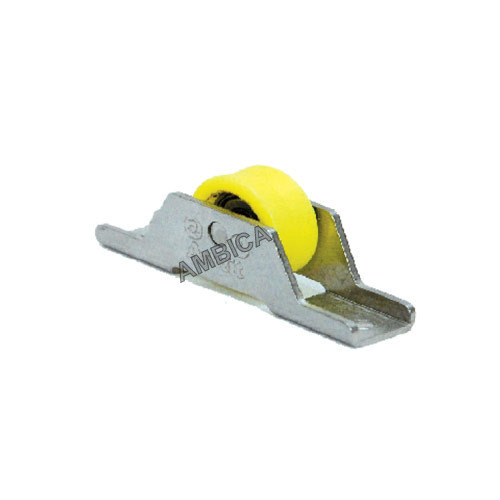 We provide these bearing different specifications as per the demand of customers.